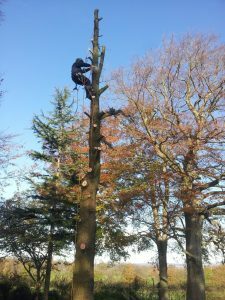 We are experienced tree surgeons and we ensure that all our work is carried out in a safe and compliant manner, whilst providing the best possible solution and service for you and your trees. 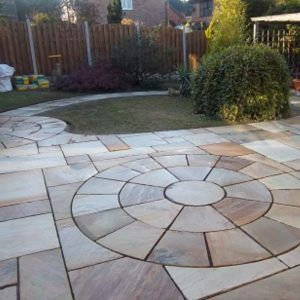 We are a versatile and dynamic gardening and landscaping company, providing a range of landscaping services. 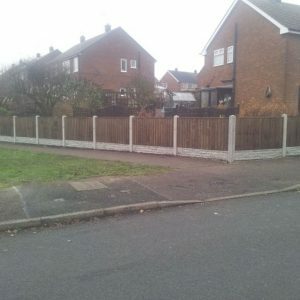 We are professional fencing contractors and our range of fencing is ideal for all domestic and commercial projects. At Kay’s Tree & Garden Services we focus on providing a high-quality service and total customer satisfaction. We have built up a large client base and an excellent reputation. Most of our work comes from recommendations and repeat business. With 15 years of professional experience we are able to give you the customer a quick, professional and enjoyable experience whether that be tree services, landscaping or fencing. With complete confidence we can offer you quality advice, work and products, all with great prices. All debris is taken away and we pride ourselves on leaving your premises clean and tidy. We are fully licensed to carry away the waste and we carry full (£2M) Public Liability.